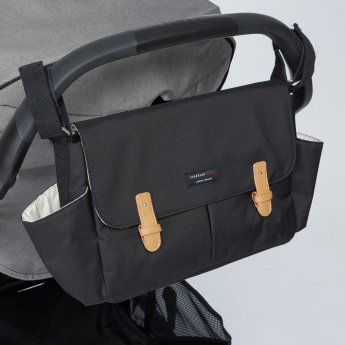 Elegant in looks and highly functional, this stroller organiser will make for a great pick for you. 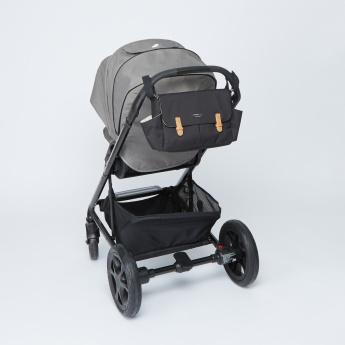 It is easy to hook onto your stroller and can conveniently store all your essentials. 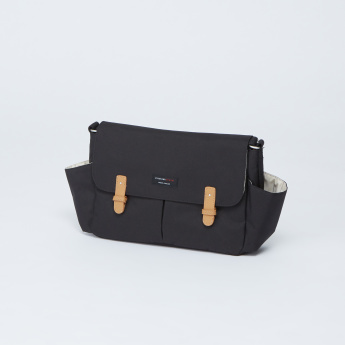 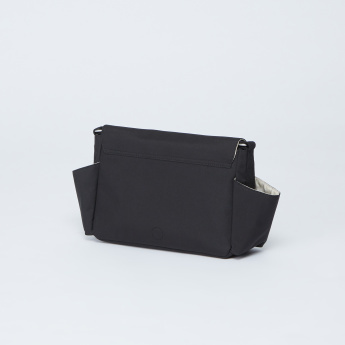 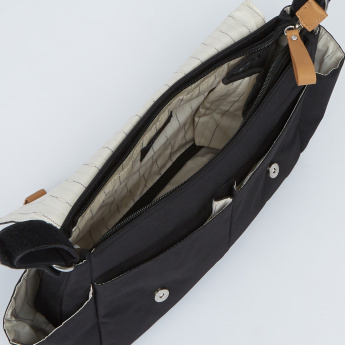 It features multi-compartments and is secured by a zip closure.